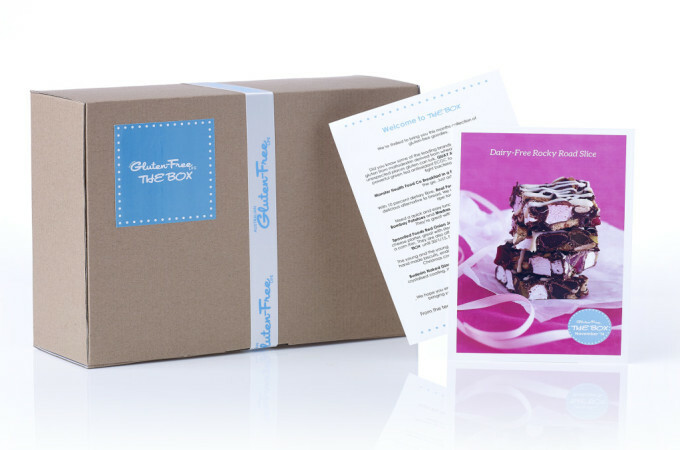 Want the latest and greatest gluten-free products delivered to your door? Then you need THE BOX! 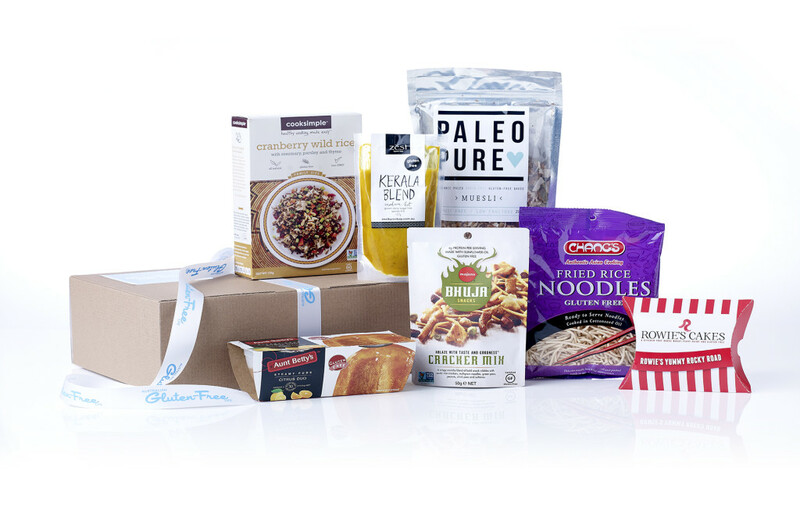 Australia’s first 100% gluten-free subscription box. 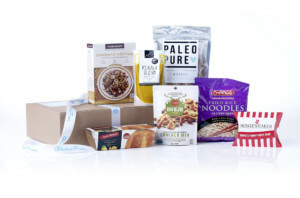 AGFL THE BOX is a gluten-free subscription box that brings a selection of 100% gluten-free products to your door each month. Get in quick, limited stock available. Boxes are shipped during the third week of the month. Please provide a street address for delivery.